Wedding and Event Styling thats "perfect for you" . At ALL PERFECTLY PLANNED, our philosophy is simple: we shall ensure you have a stress-free and enjoyable wedding day experience. We will support you with compassion, guide you with our extensive knowledge and expertise, and delight in celebrating with you in this very special moment of your life by exceeding your every expectation. You know your design style. You know what you like and don’t. Your taste is fabulous—your Instagram feed is a proof of that. You also know the ambience and vibe you want your wedding to have. You do, however, really, want to be in the moment of your engagement and enjoy your wedding day. Just the thought of missing out on all the feels makes you cry. You want flawless execution and coordination, but you don’t want to do it—you have better things to do on your wedding day. You just want everything to look really beautiful. You want to look really beautiful. And, you want to stun people, especially your soon-to-be. But, stun in a good way. Not because everything is shockingly horrible. You could really use a wedding planner who truly understands you and your style. 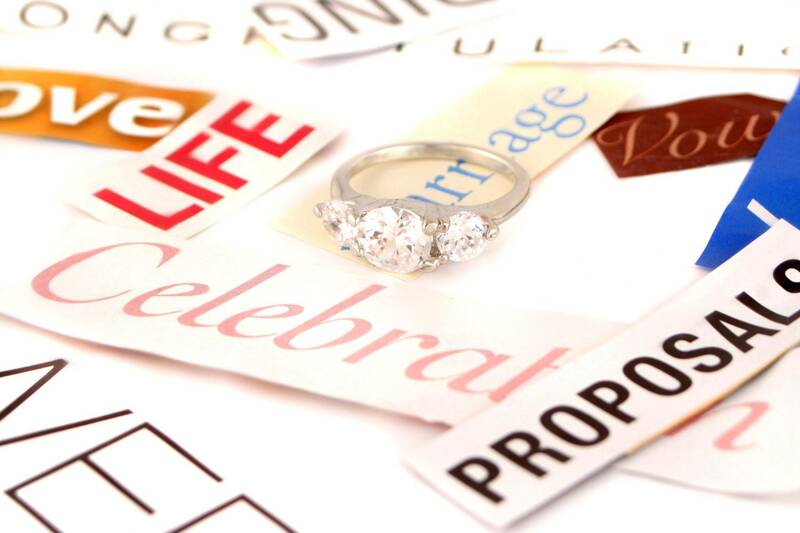 Wedding planning needn't be a stressful experience or hard work. Our 'on the day' coordination packages ensure the well-laid plans continue throughout your wedding day while our wedding stylists tend to all the little details, ensuring the styling appears exactly as desired, creates an unforgettable ambience, and sets the mood for your day. You want a stress free + easy wedding planning experience which is why we ensure all our of weddings are organized to perfection and a meticulous level of detail has been put into the mechanics of how your celebration will be executed. You want an overall seamless and smooth- flowing dream wedding day that captures YOUR vision and gives you and your guest a WOW experience that leaves every guest saying they had an amazing good time! If you are visiting our webpage with your own wedding in mind, looking for a wedding planner or wedding stylist to assist with your special day, or just browsing for innovative ideas and inspiration, we hope that you find your visit helpful and fulfilling. Browse around. If you feel we are the wedding planning company or wedding stylist that's right for your wedding in Brisbane, Toowoomba, Ipswich, Gold or Sunshine Coasts, and Rural (far Western Queensland and Northern New South Wales), we would love to hear from you. It’s our little 'EXTRA' that makes your day EXTRAORDINARY. At ALL PERFECTLY PLANNED, we offer an ‘all in one place’ service for wedding and event planning and decorating in Brisbane Ipswich, Toowoomba, Gold and Sunshine Coasts, and throughout inland Queensland, including rural and far west and Northern NSW. Whether you're hosting a wedding, engagement, or any other type of celebration, you can be certain yours will be an event to remember when it’s ALL PERFECTLY PLANNED. We offer a range of wedding and event styling and décor, prop hire, ‘On the day’ coordination, and full or partial wedding planning. We offer flexible options to suit your needs exactly at any stage of the planning process. All services in one place, working together to provide you with impeccable service and create a truly delightful occasion for you and your guests. 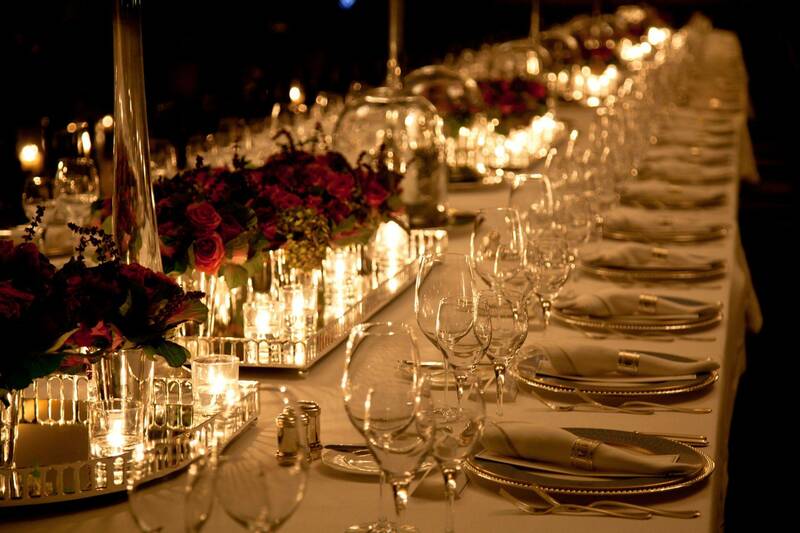 Browse through our website to see how we can help you achieve your vision of the perfect day. Our team, with back up from our industry professional contacts, can handle your needs from start to finish. © 2019 ALL PERFECTLY PLANNED. All Rights Reserved.